With the growing population, the need for products and services has also increased. Meeting these growing demands comes at a cost. Sometimes we lose it after seeing the total bill at a store or a restaurant. So, we end up cutting down on our favorite activities or favorite food. That’s exactly where offers and coupons come handy. Using coupons is a little gateway to saving money and it is one of the most efficient methods too. One can enjoy a fancy lifestyle without having to cut down on different things. Since hunting for coupons is a time-consuming process, one needs to be patient enough while collecting them. It is quite a rewarding experience as coupons help you save a few dollars a week to hundreds of dollars by the end of the year! Nobody wants to sit down and clip coupons for hours together. That’s exactly where the internet comes handy. It shows the best deals on various products and services. Here, one can compare two coupons of different stores and then choose the best out of them. Hence, using the internet to browse coupons becomes a smarter way to shop. It effectively raises the bank account numbers too. 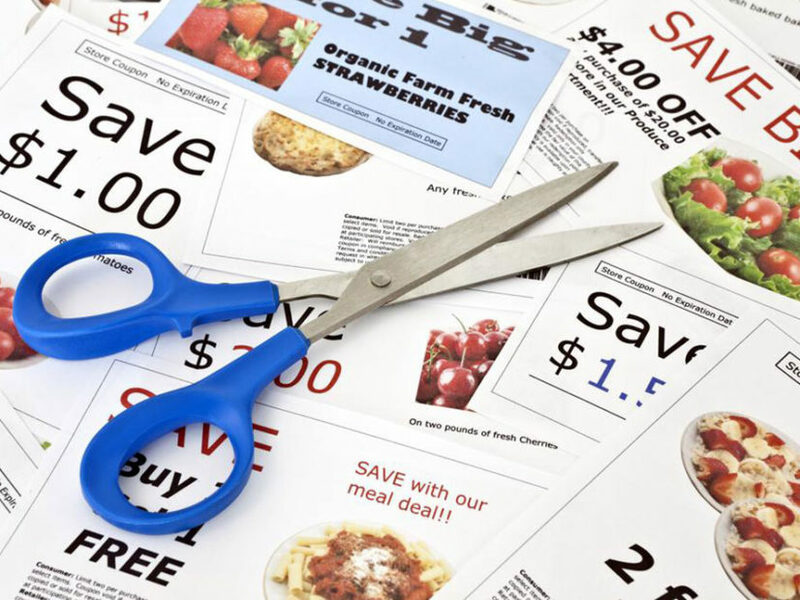 So coupons used for day-to-day purchases is a smarter way of shopping, eating delicious food and making the best use of the money and other resources. Everybody’s favorite—Taco Bell, has a system in which one needs to give an online feedback using the code provided along with the receipt. So, once the feedback is provided, they give an assured bounty of a freebie on the next buy. Who knows you might actually get an unlimited supply of soda for a day or a basket of tacos free of charge! Food coupons are available easily and the only thing one needs to do is to be alert at all times. Restaurant pamphlets: Look out for restaurant handouts as they usually have many coupons in them. A discount on a fancy 3-course dinner for two would be a blessing now, wouldn’t it? Loyalty cards: Invest a few minutes and get yourselves a store loyalty card. This is because you can reap the benefits of your dedication to the store. So, the more you visit, the more points you would earn. Towards the end, you could use those points and avail great discounts. Supermarkets and local newspapers: Many supermarkets have an in-house magazine that has great deals and discount coupons. The non-frugal would choose to throw it, while the smart shoppers collect them and use it as they saves a lot of money! Subscribing to a local newspaper is another way to get the coupons. Look out for different pamphlets as they usually have many coupons in them. Food coupons can be arranged in the order of necessities. So, the next time you have to buy a frozen pizza, you could get it for a lower price or free of charge!